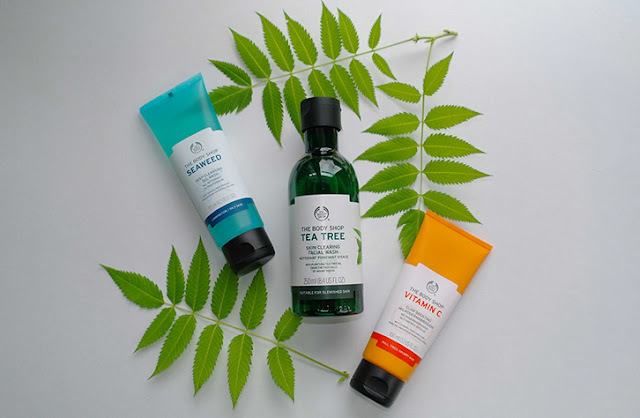 The Body Shop recently updated the packaging of their products to a more simple, high end and modern look. I love what they did. The prices have not appeared to have increased. I consider their prices between affordable and high end. Thankfully they're always running discount deals. Overall, I think The Body Shop cleansers are generally okay-good. 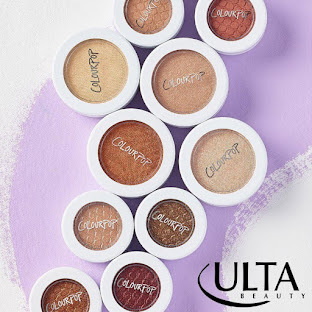 They would be better for me if there was no unnecessary skin irritating ingredients like fragrance, linalool, menthol and limonene. 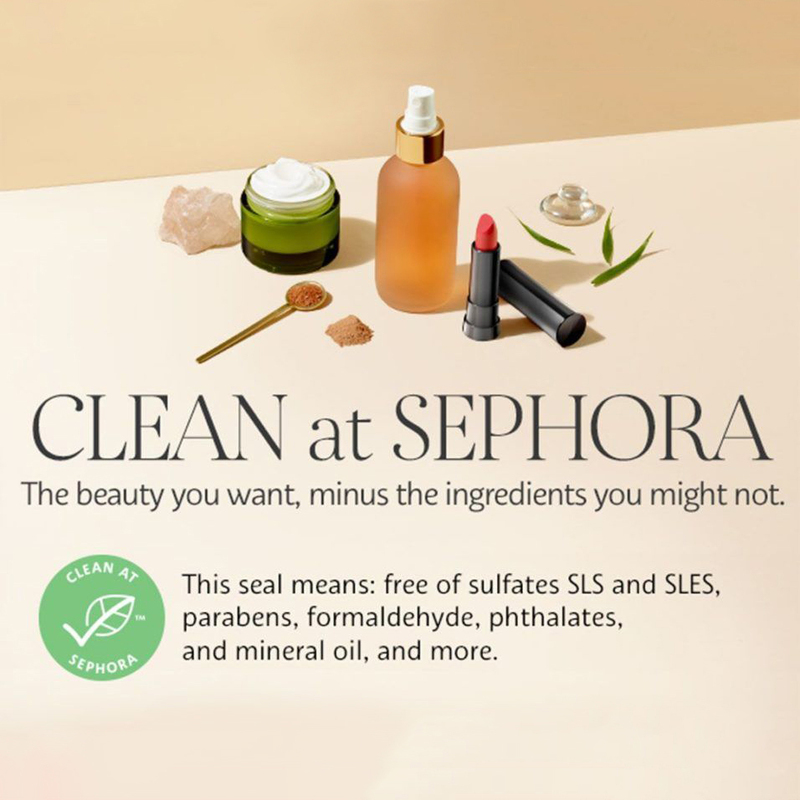 What I like is the large range of cleansers available for different skin needs and the balanced ph... and now the packaging. The product that I was most excited to try was the Vitamin C Facial Cleansing Polish. The Body Shop website had consistent good reviews on this product. Upon use, I noticed the 'scrubbing powder' felt really rough and scratchy. Some people liked that, I didn't. That didn't bother me as much as the fact that my face didn't feel much cleaner after use. My skin was softer but my nose was still oily. I like when cleanser type products clean my skin without over stripping. 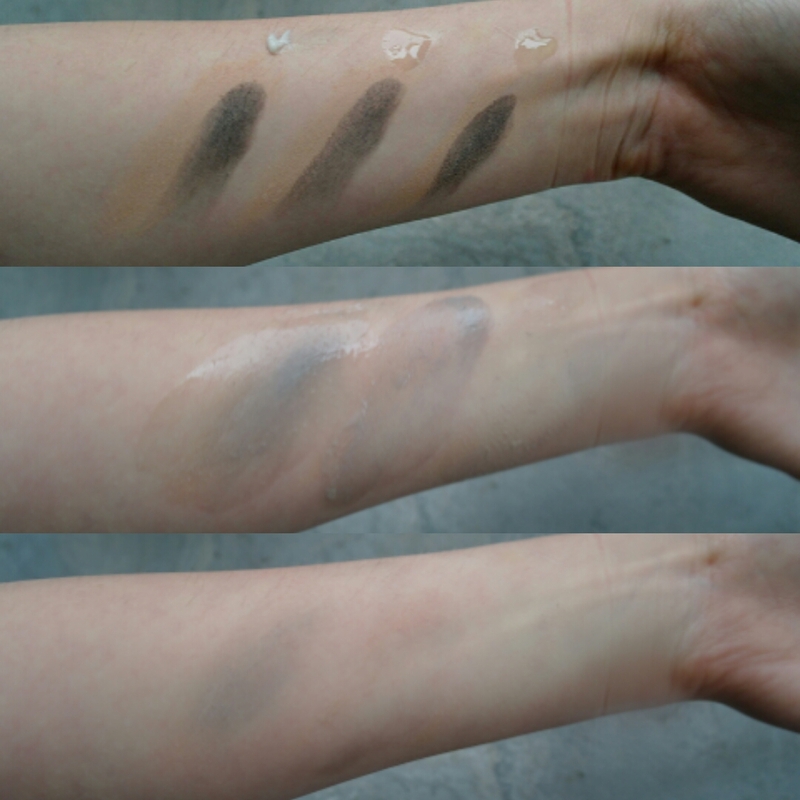 When tested to see how well it removed makeup, it was the worst of the bunch. It left a ton of makeup behind. The scent (I won't bother trying to explain) but as a person who hates artificial fragrance in skincare, this left me saying 'why'. Fear not! 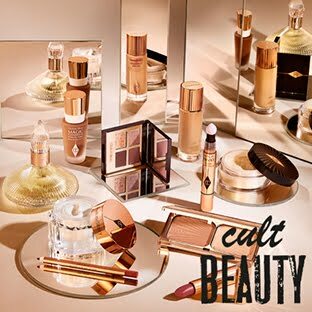 I liked the next products! The cleanser that removed makeup the best was the Tea Tree Skin Clearing Facial Wash. 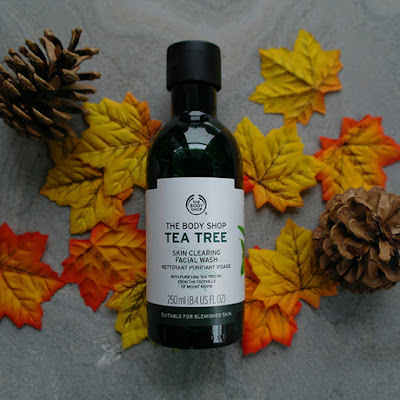 I was not surprised when it performed well because i've tried nearly the whole Tea Tree line and liked it. 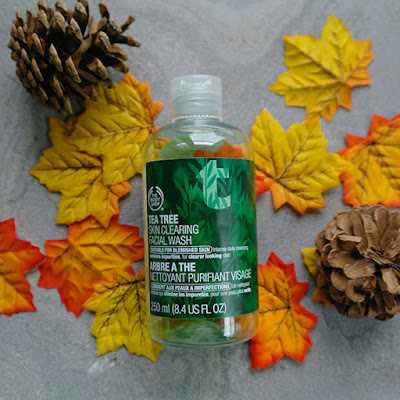 Tea Tree Skin Clearing Facial Wash. New packaging. This cleanser is the same as the now old version. Same ingredients and same product amount. This cleanser gives an immediate cooling sensation, removes oil and doesn't strip the skin. It does leave behind a bit of a residue. I like to use this cleanser on my back to prevent dreaded bacne. I recommend this cleanser the most. Lastly is the Seaweed Deep Cleansing Facial Wash. 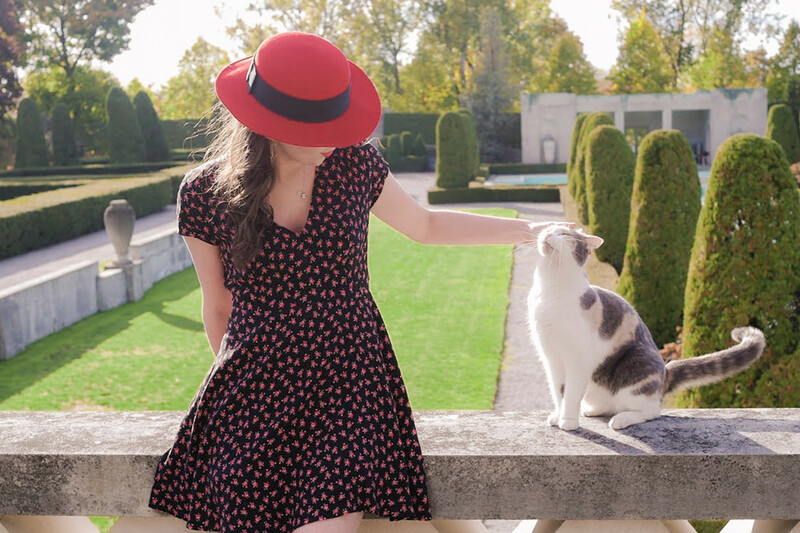 I felt the scent was too perfume-like. Artificial. Besides that, it worked very similar to the tea tree cleanser. It removed makeup a (little) step under what the tea tree cleanser did. Both left the same feeling skin. Not over stripped and with a slight residue. 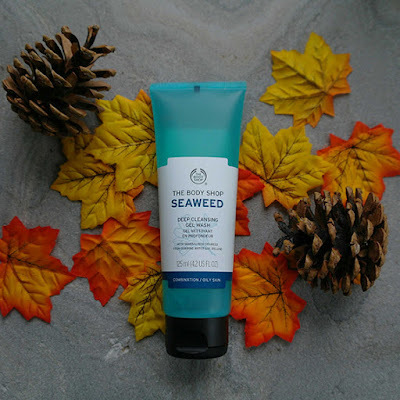 Seaweed Deep Cleansing Facial Wash. So basically this cleanser performed nearly the same as the Tea Tree Skin Clearing Cleanser but had a different scent and a slightly more runny consistency. Tea Tree Skin Clearing Facial Wash.
What's your favourite Body Shop Cleanser? 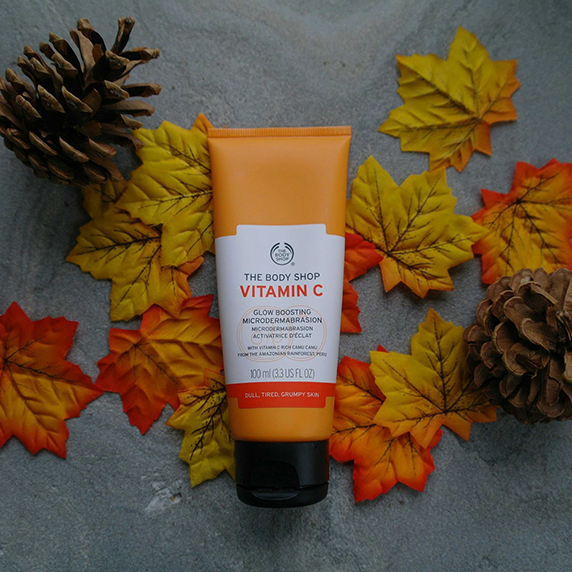 Did you like the Vitamin C Cleansing Polish?